Thank you for your interest in The Toomey Law Firm. This firm was created with the client in mind. Sure, everyone says the client or customer comes first, but here it’s a core value. With encrypted video, we can attend a deposition in Pensacola in the morning and a hearing in Miami in the afternoon, without ever leaving Fort Myers. We are different. The Toomey Law Firm is a civil trial law firm. We don’t dabble in criminal cases. We don’t foray into divorce cases. We never closed a real estate transaction, filed a bankruptcy case or drafted a will. We leave those matters for lawyers doing that work. We try civil cases before juries in state and federal courts all over Florida. Many lawyers claim they handle cases in other states, or that they practice in federal courts, but they use the credential as a mere marketing tool. We are different. We actually have cases in Florida trial and appellate courts, in all three federal district courts in Florida and in the 11th federal circuit. Additionally, and unlike the vast majority of law firms, we’ve had cases in the Supreme Court of the United States. Click on the “Practice Area” tab to see the difference. We are also different from the big firms, which have become inefficient. For sure, we have been with big firms, but learned their business model is no longer the best model for clients. Big firms require ever-increasing income. Clients do not need ever-increasing legal bills. 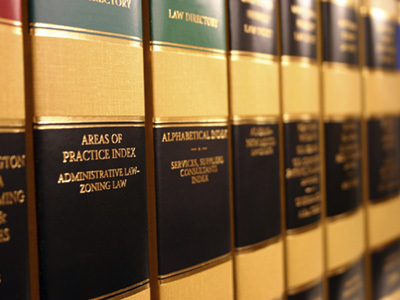 To see the Toomey Law Firm difference, click on the “Billing Practices” tab. In litigation, clients need lawyers that try cases. Although statistics show most cases are settled, common sense says cases settled without the threat of trial are settled inequitably. The threat of trial doesn’t exist if a lawyer isn’t willing and able to try the case. 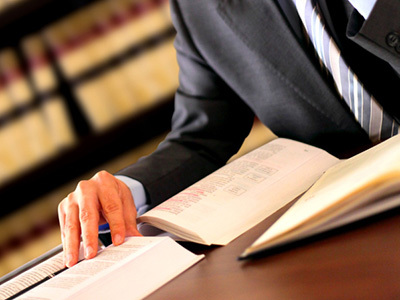 The other side knows whether your lawyer is willing and able to try the case, and that knowledge affects settlements. Some lawyers avoid trials because they know trial work is not their strength. We are different. We try cases, and other lawyers know we try cases. If they want to appeal, they know we are more than competent to handle appellate procedures. To see our work, click on the “Representative Cases” tab. We try civil cases before juries in state and federal courts all over Florida. Many lawyers claim they handle cases in other states, or that they practice in federal courts, but they use the credential as a mere marketing tool. We are different. We actually have cases in Florida trial and appellate courts, in all three federal district courts in Florida and in the 11th federal circuit. 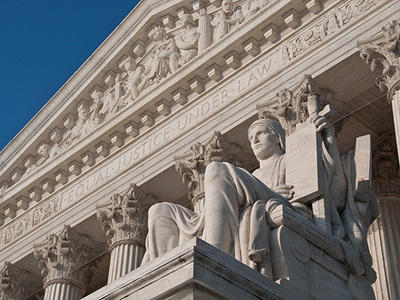 Additionally, and unlike the vast majority of law firms, we’ve had cases in the United States Supreme Court. Click on the “Practice Areas” tab to see the difference. We are also different from the big firms, which have become inefficient. For sure, we have been with big firms, but learned their business model is no longer the model for clients. Big firms require ever-increasing income. Clients do not need ever-increasing legal bills. To see the Toomey Law Firm difference, click on the “Billing Practices” tab. Ready to see The Toomey Law Firm difference?